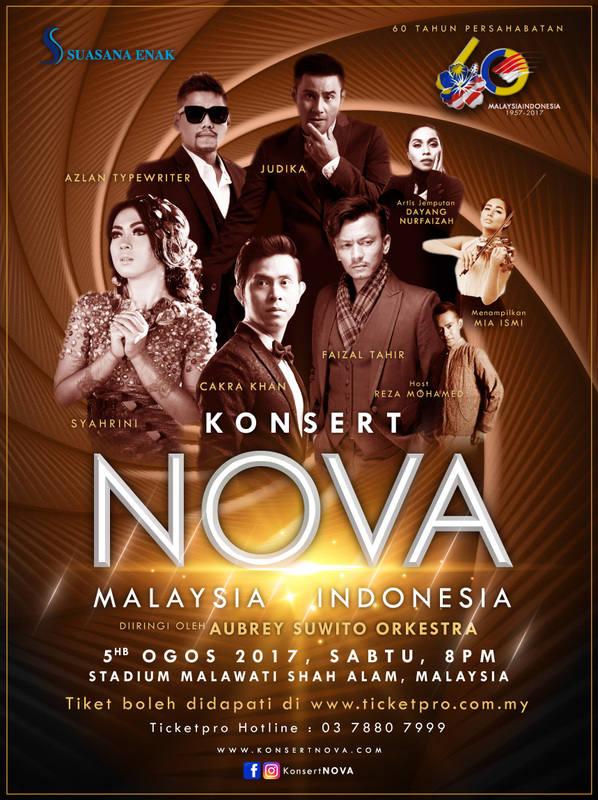 The mega concert known as “Konsert Nova” will present a total of 25 songs assisted with a 25-piece orchestra lead by the notable Mr Aubrey Suwito. 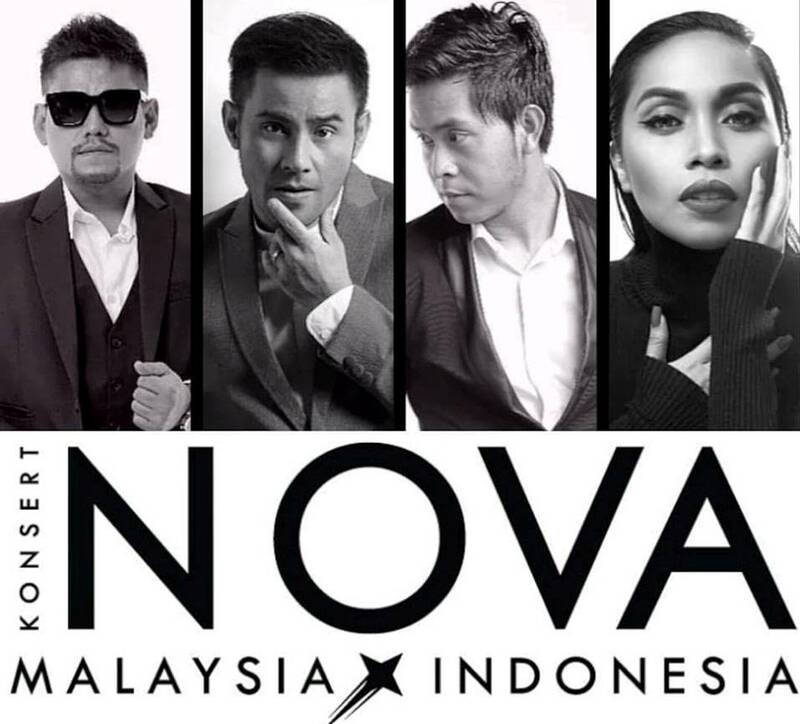 The line-up of performers that will be gracing the stage include Malaysia’s top vocalists Azlan Typewriter, Faizal Tahir, and Dayang Nurfaizah, while on the Indonesia side Cakra Khan, Judika, and Syahrini will be performing with a special appearance by talented violinist Mia Ismi. Hosted by Reza Mohamed, the event will also present a two-day carnival called Karnival Nova on 4 and 5 August 2017, bringing you food, drinks and product of International brand from Indonesia and Malaysia alike. Nevertheless, the special concert will only take place on 5 August 2017, 8pm at Stadium Malawati, Shah Alam. Tickets are currently on-sale at ticketpro.com.my with prices ranging from RM99 to RM399.